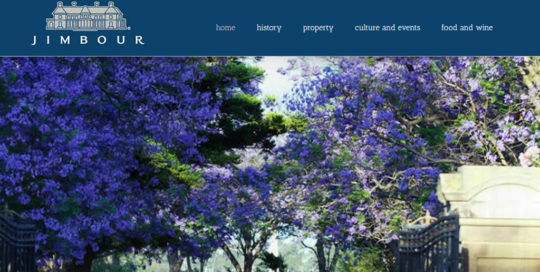 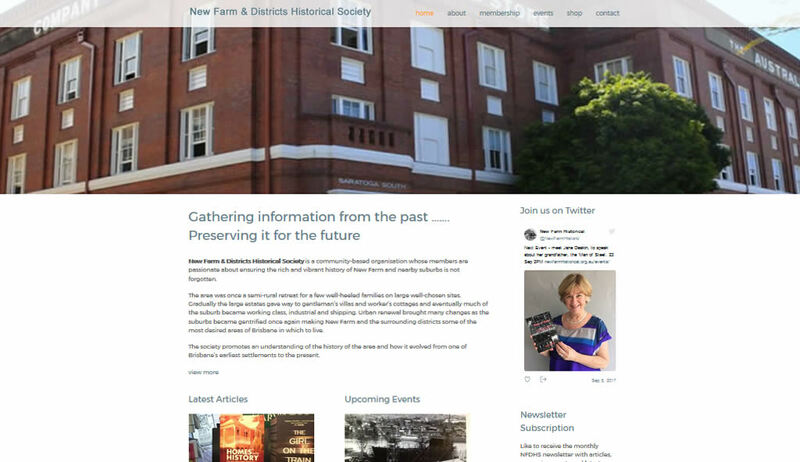 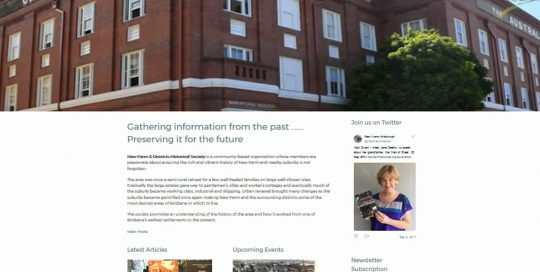 New Farm & Districts Historical Society is a community-based organisation whose members are passionate about ensuring the rich and vibrant history of New Farm and nearby suburbs is not forgotten. 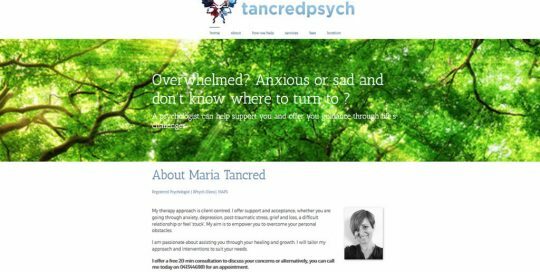 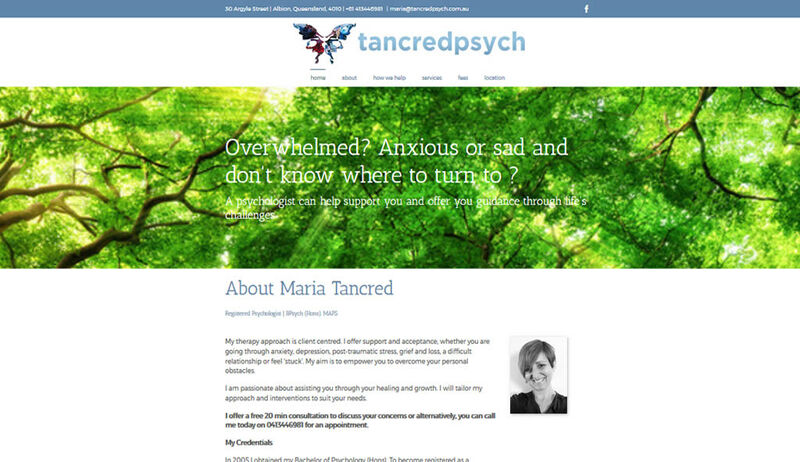 Tancred Psych Maria Tancred offers a client- centred therapy approach , with support and acceptance through anxiety, depression, post-traumatic stress, grief and loss, a difficult relationship or feel ‘stuck’. 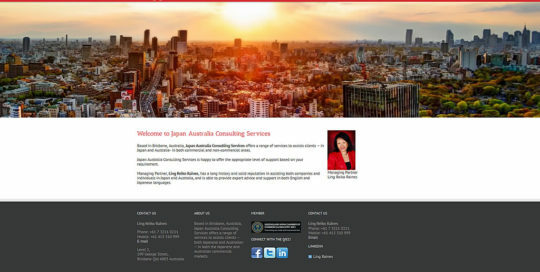 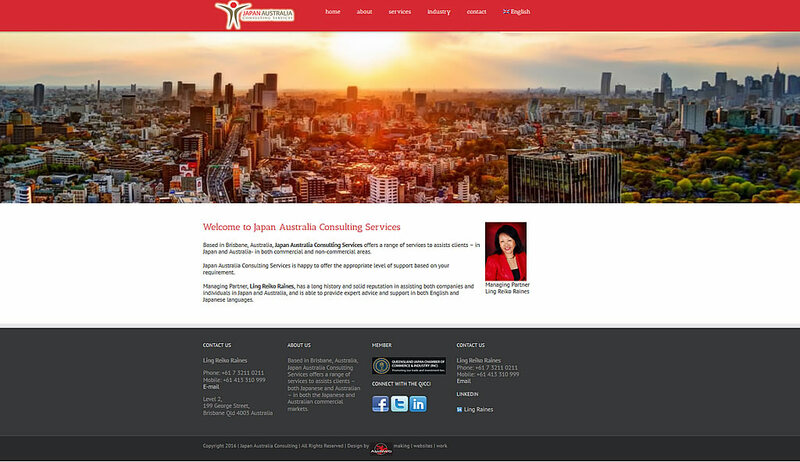 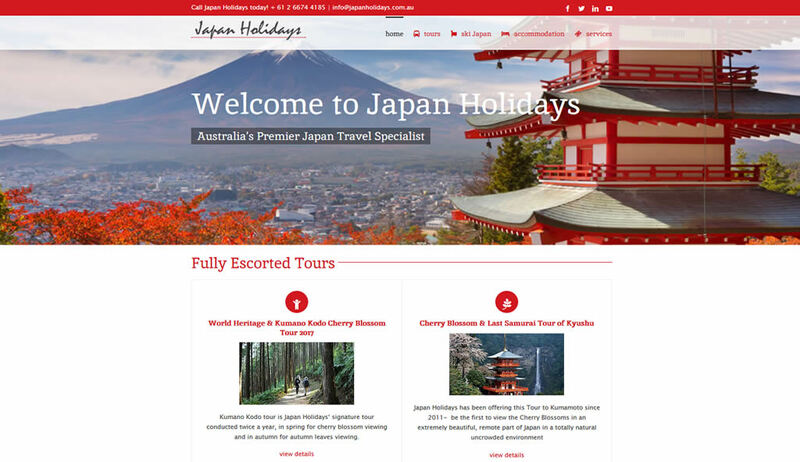 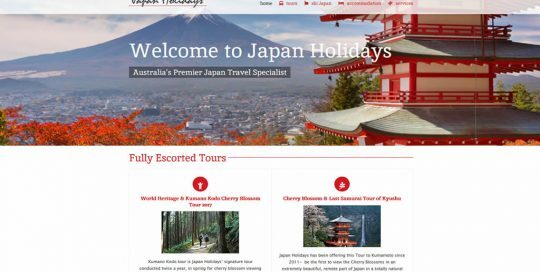 Australia’s Premier Japan Travel Specialist Based in Northern New South Wales, Japan Holidays specialises in travel to Japan - from short trips to Tokyo to packaged ski holidays to specialised small group tours. 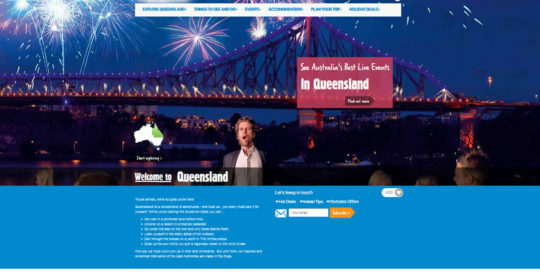 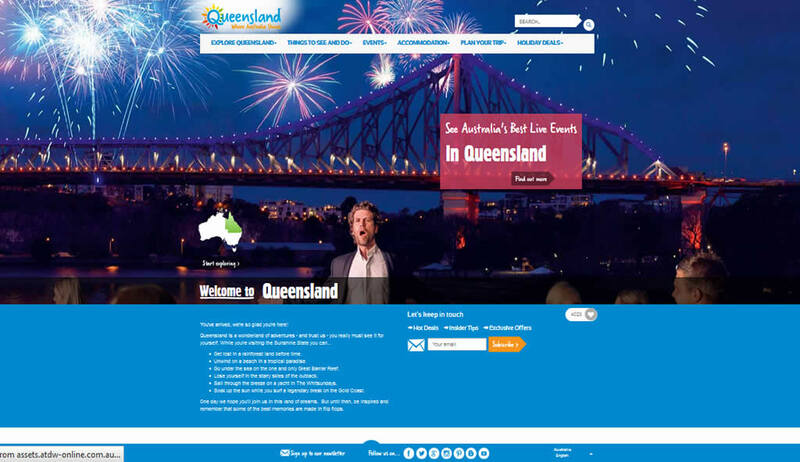 Tourism and Events Queensland Tourism and Events Queensland (TEQ) is the Queensland Government's lead marketing, destination and experience development and major events agency. 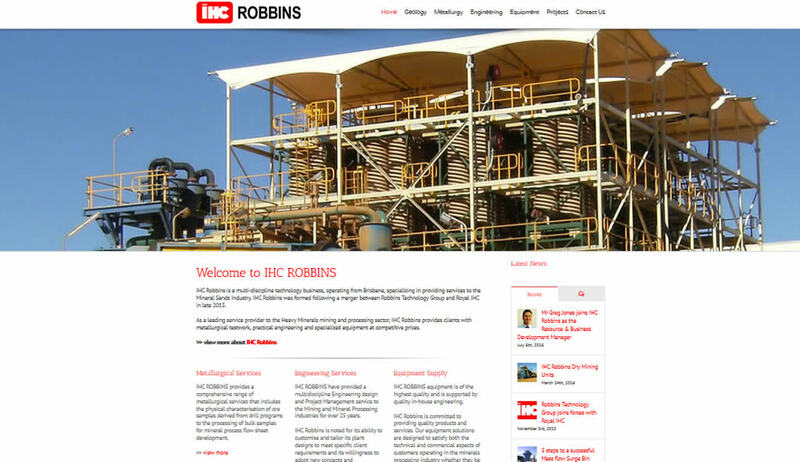 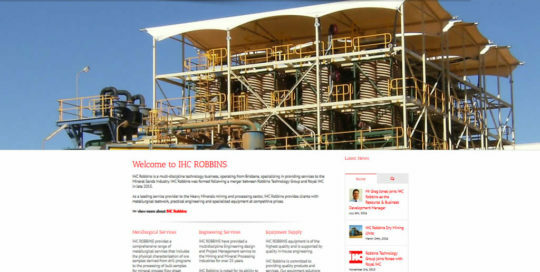 IHC Robbins IHC Robbins is a multi-discipline technology business, operating from Brisbane, specializing in providing services to the Mineral Sands Industry. 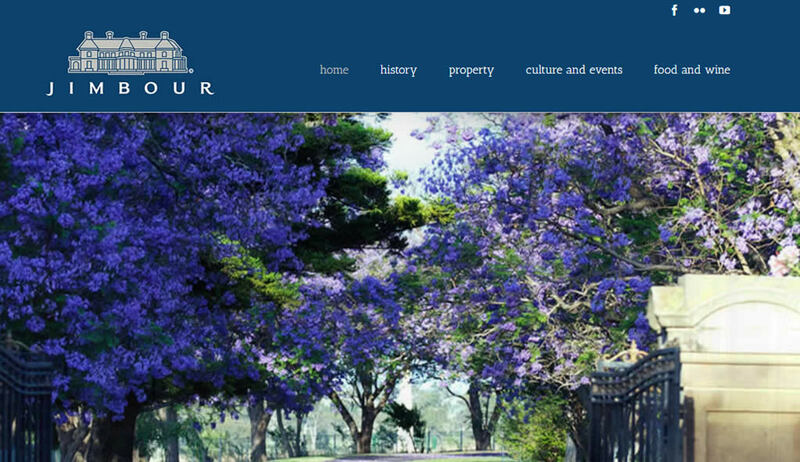 Jimbour is both a tiny village 238 km northwest of Brisbane, Australia and also the location of one of the nation’s most gracious historical homes – Jimbour – built in 1876. 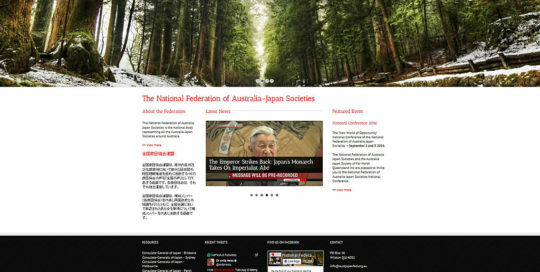 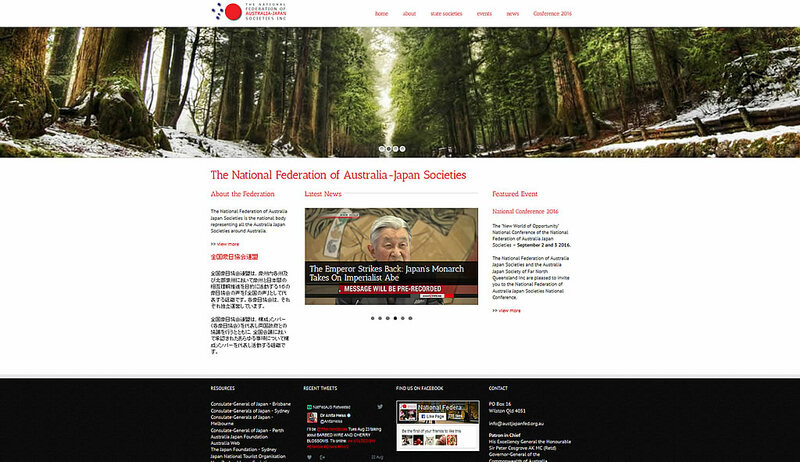 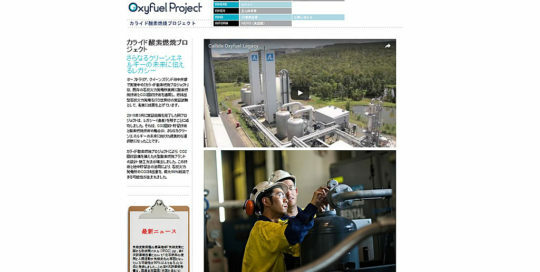 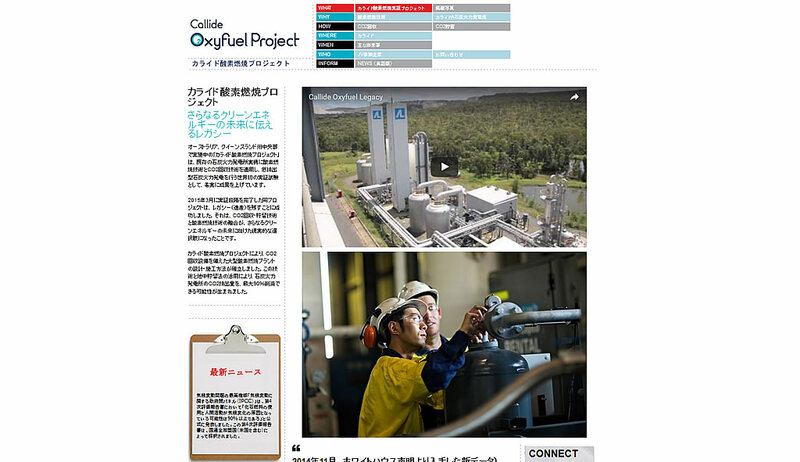 The National Federation of Australia Japan Societies is the national body representing all the Australia Japan Societies around Australia. 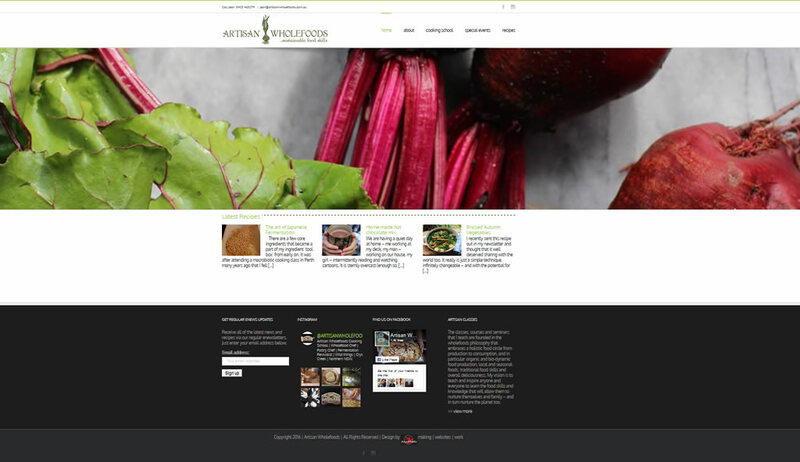 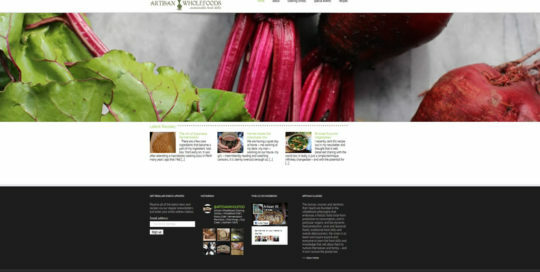 Based in Northern NSW, Artisan Wholefoods runs Wholefood Cooking Schools, specialising in Wholefood Fundamentals, Traditional Food Skills, Sourdough Bread Making & Lacto-Fermentation.